We Can Help You To Make It To The Finish Line. We Can Help You To Make Your Dream A Reality. Let Our Truck Dispatcher Service Work For You. We Find Loads For Trucks, We Will Keep You Loaded, We Will Keep You Moving and We Will Help You To Stay PROFITABLE. 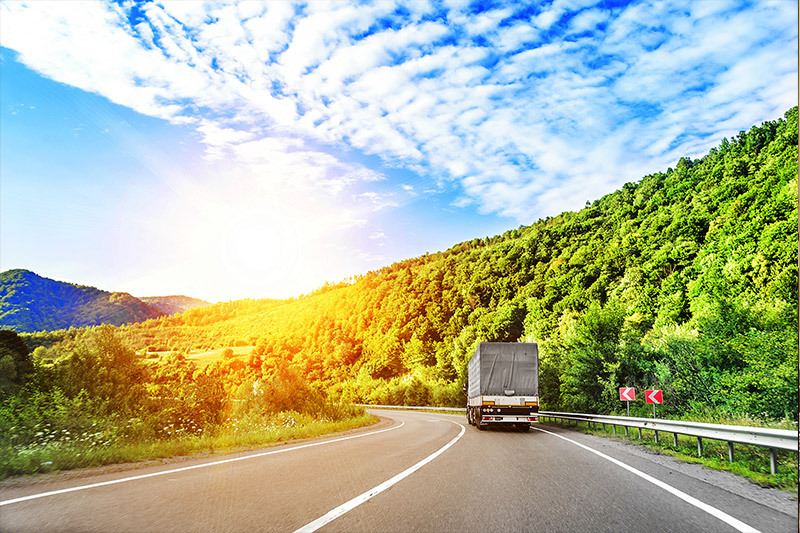 Dispatch My Trucks, We have dedicated our services to those who would like to start a successful home based truck dispatcher business for themselves with our Private, ONE on ONE, Step By Step Truck Dispatcher Training. CAPS is not your average Dispatch Service, we give special Time, Attention and Priority to all of our Drivers Load needs and concerns. We treat all of our Drivers with Respect and like Family. With Hard Work Time and Effort, You Too Can Have A Successful Business. Don’t Just Talk About Doing Something Different, Start Taking The Necessary Steps To Make Something Different Happen. Home Based Truck Dispatcher / Agent Business. CAPS Dispatching Services offers Convenient, Flexible Schedules Daily, Evenings and Weekends. 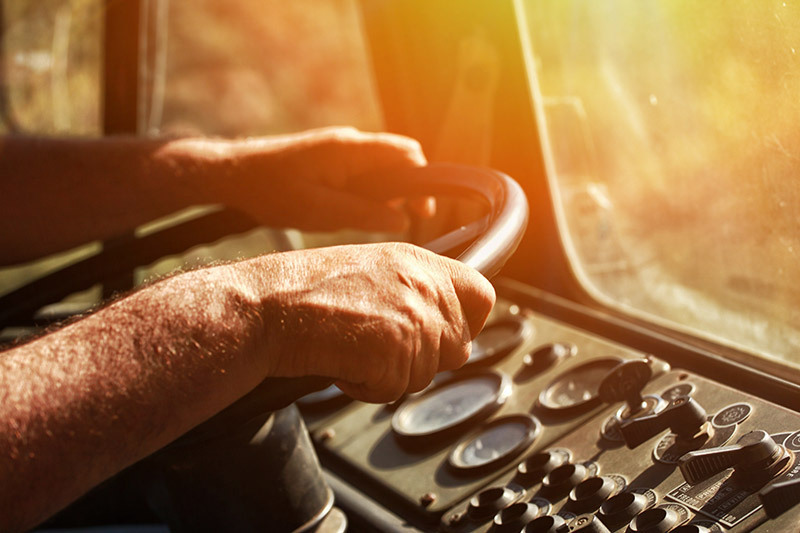 The level of training and support you will receive is unparalleled to any other TRUCK dispatcher training company who may offer a similar service.